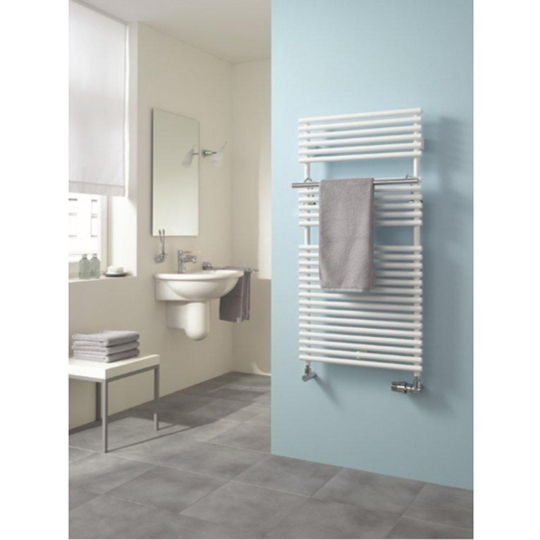 Kermi products utilise a classic, minimalistic design, combined with high quality and durable products, you are getting something that will last. 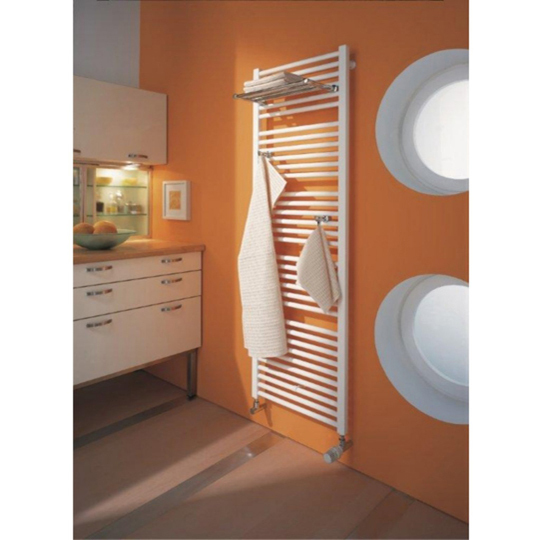 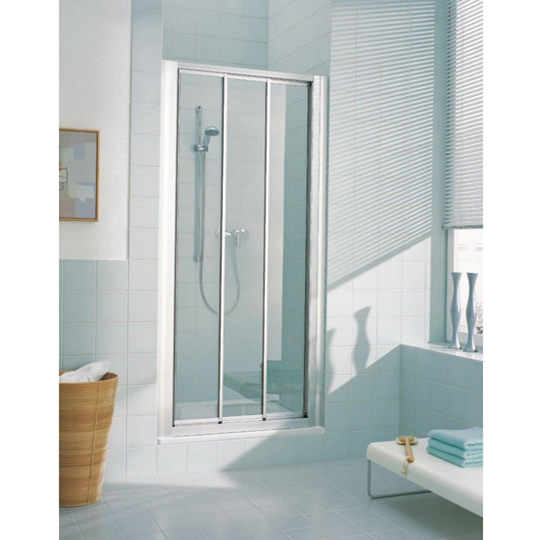 These Kermi Radiators and Shower Enclosures combine both high quality performance and an affordable price to all. 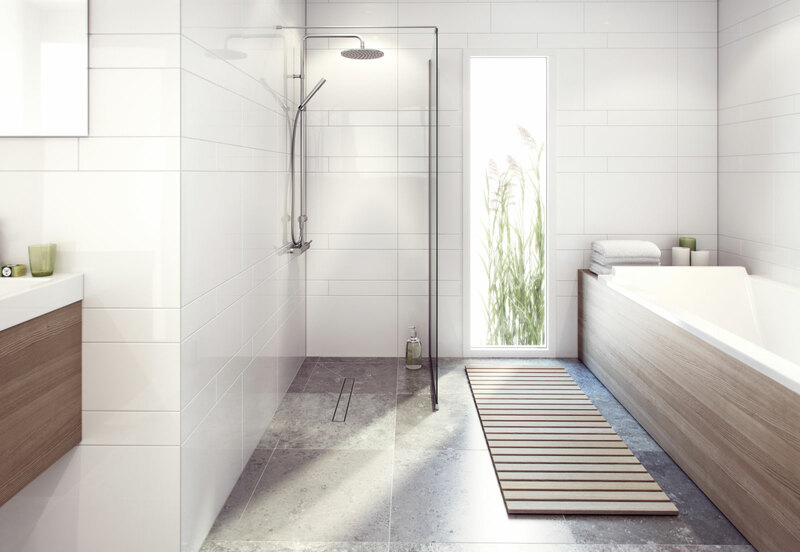 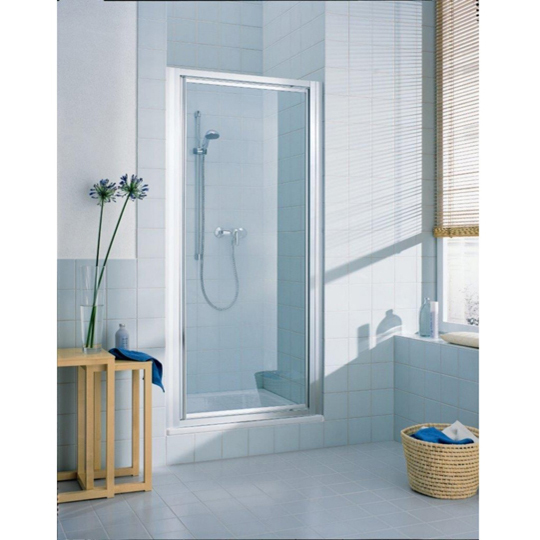 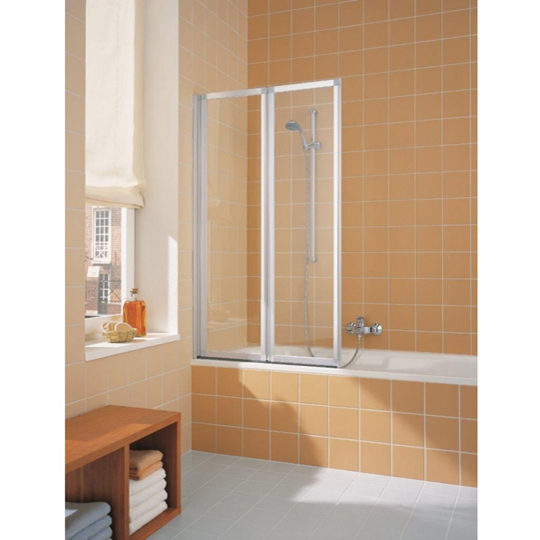 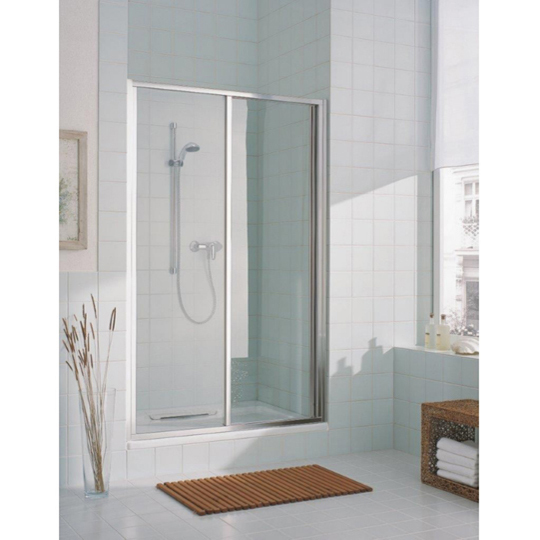 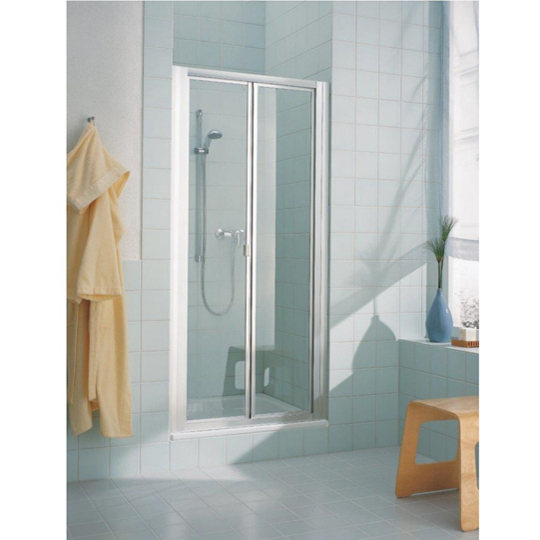 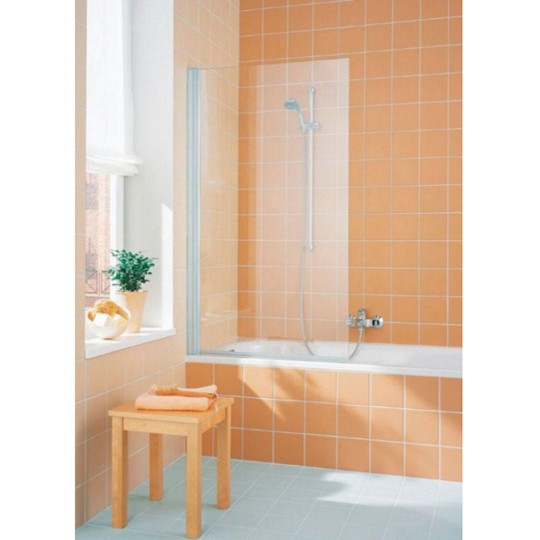 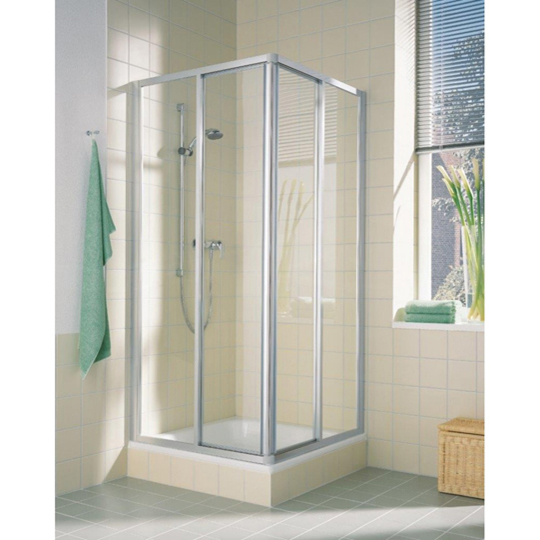 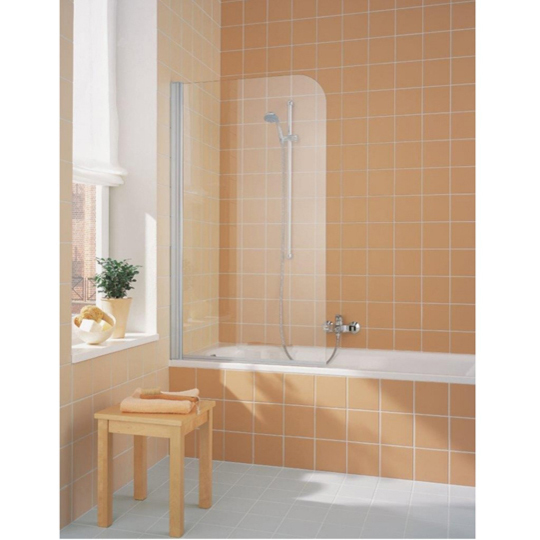 Kermi shower enclosures and radiators are of high quality design and are offered by Baker and Soars, backed by our quality after care services.